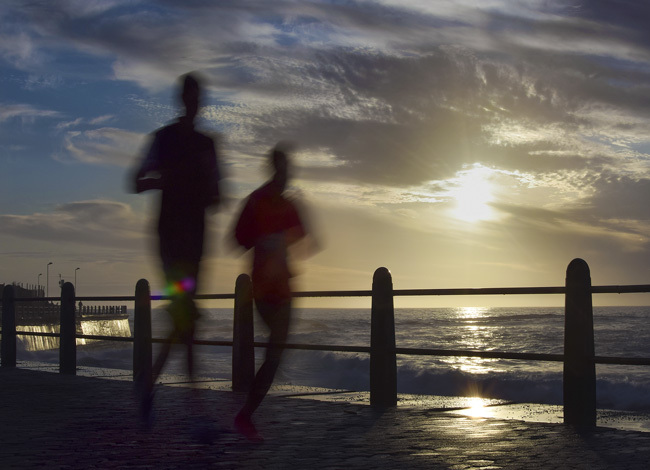 OFFICE ADDRESS: Sea Point : 397 Main Rd, Sea Point, Cape Town, South Africa. 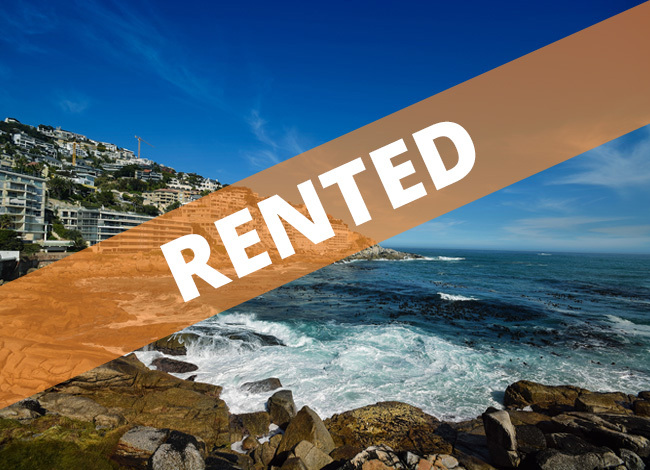 Copyright 2018 - Forrent Property Rental/Sales / Management Specialists, Cape Town, South Africa. 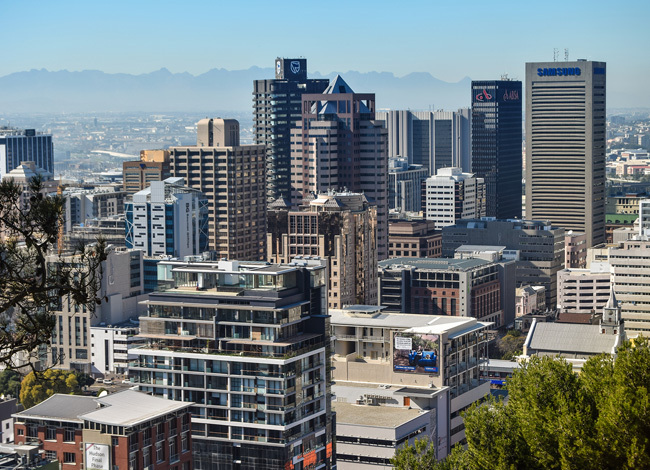 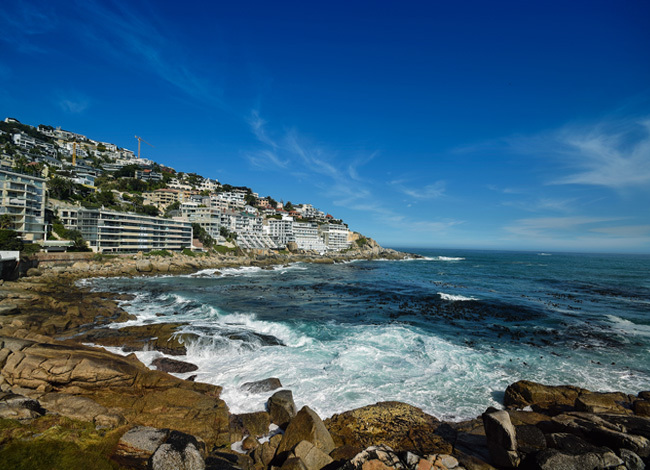 RENTAL ACCOMMODATION ATLANTIC SEABOARD, CAPE TOWN, SOUTH AFRICA / Privacy & Cookies / Proatia / TERMS AND CONDITIONS FOR GUESTS / TERMS AND CONDITIONS FOR OWNERS / Designed Beehive.